Arrested production has put undue economic strain on Africa’s trade in both good and services, as well as inflation rates. For example, The South African rand’s six-month low reflects an increasing dependence on imports. The particularly vulnerable export supplies remain gold and platinum as they’re largely linked to the industry fallout. 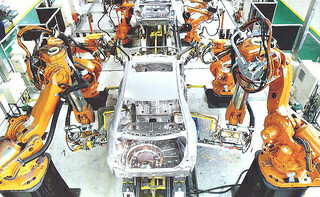 However the manufacturing sector as a whole is interrupted.